101 Pohlman Street is ideally placed for cosmopolitan living, providing the perfect mix of comfort, style and accessibility. 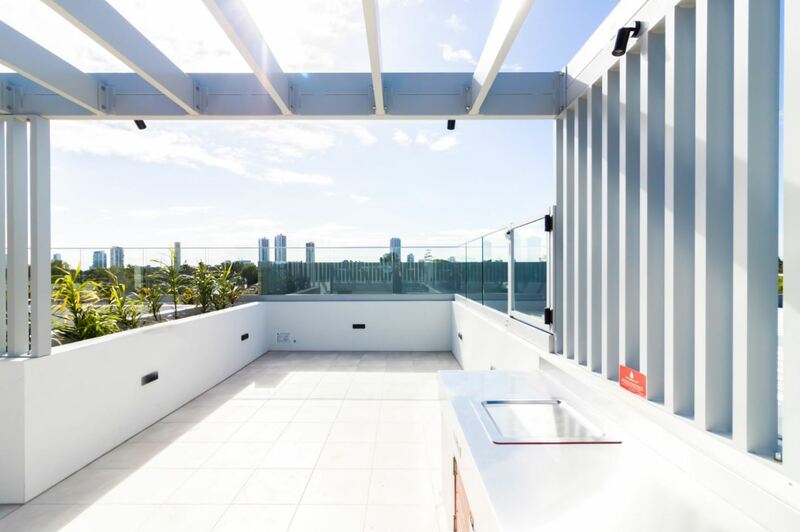 Positioned in the heart of the thriving Gold Coast CBD, 101 Pohlman Street is positioned to take in all the action in the leadup and beyond the biggest sporting event the Gold Coast has seen. 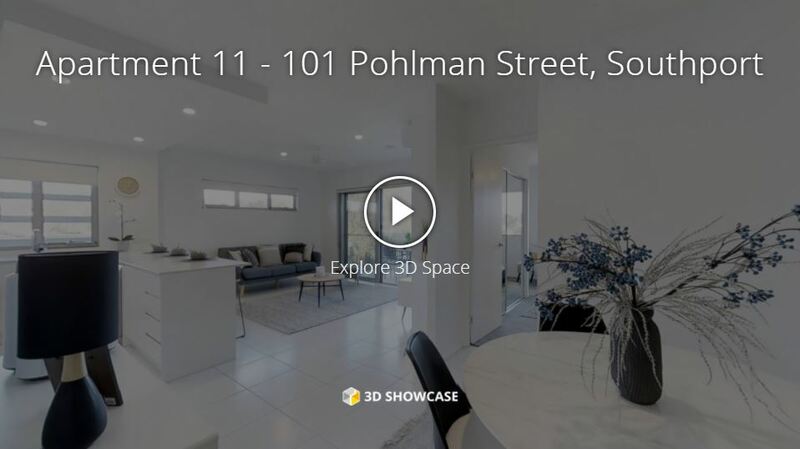 101 Pohlman Street offers residents 12 two-bedroom units and six one-bedroom units, with myriad infrastructure and development right on your doorstep, including Gold Coast Light Rail. 101 Pohlman Street provides every conceivable amenity. 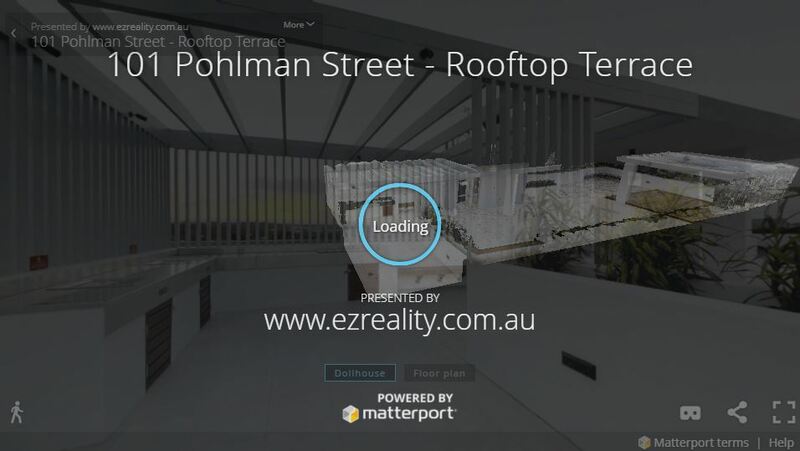 The suburb of Southport has seen unprecedented growth and a dynamic transformation; local features include the pristine Broadwater, a dynamic foreshore, shopping, entertainment, transport and world-class education institutions. 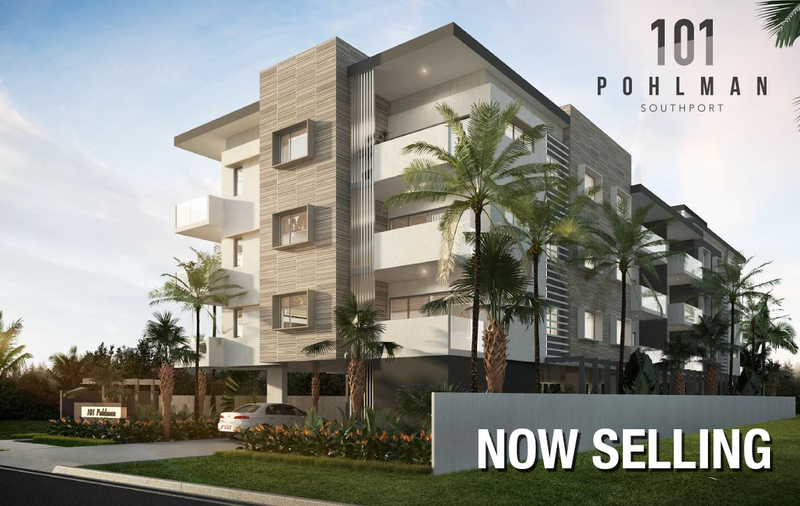 101 Pohlman Street presents your opportunity for an enviable lifestyle and a strong investment. Generously proportioned, the light and airy interiors are styled for easy living, with expansive views towards the Southport CBD.